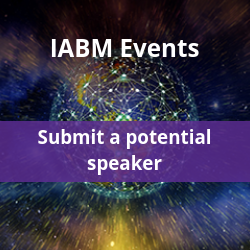 Click here to view the sponsorship opportunities available at IABM events around the world throughout the year. 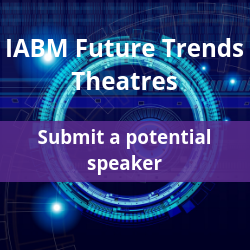 If you or one of your colleagues are interested in speaking at an IABM event then please click on the boxes below to complete a short form and we will be in touch. Our Future Trends Theaters showcase the latest innovation in Future-facing technology. Click to submit a potential speaker. IABM host a number of events throughout the year around the world. 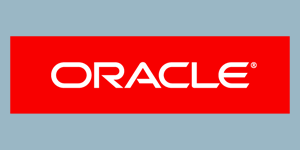 Click here to submit speakers for these events.